Indian wild orange is a fruit from East India. It grows in Garo Hills of the Indian state of Meghalaya and that is the only region in the world where this fruit is found occur. Indian wild orange is believed to be the most “primitive” citrus and the ancestor of the cultivated citrus fruits of today. This fruit is used for medicinal and spiritual purposes by the tribal people of Garo hills. 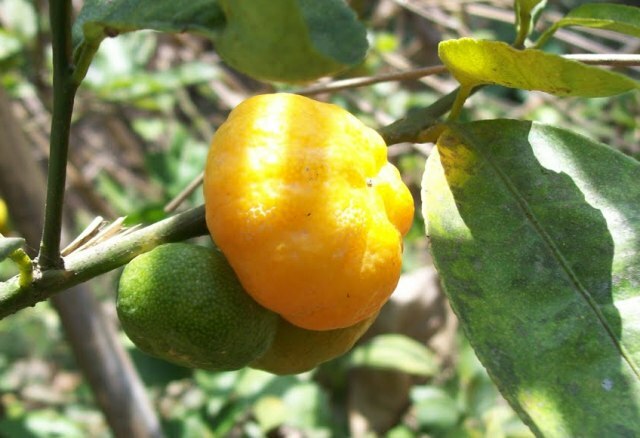 The fruit is also used to treat jaundice and stomach conditions in humans as well as animals. It is also used to treat smallpox. The local tribal people also apply it to dead bodies to remove their ghosts. 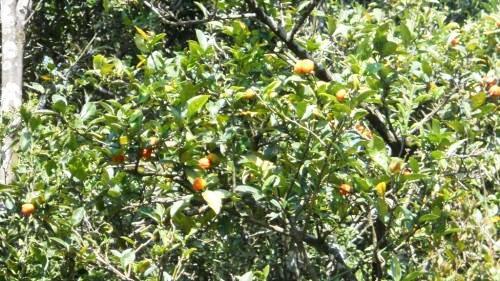 Indian wild orange can be used as rootstock for oranges. The natural population of this fruit is falling and now it is being considered to be an endangered species.